Trademark is a symbol of your business.A trademark helps BUILD VALUE of your product/service/business. It helps distinguishes your product or services with others. If you have a trademark but not registered you cannot take legal action in case of infringement of your trademark by others. 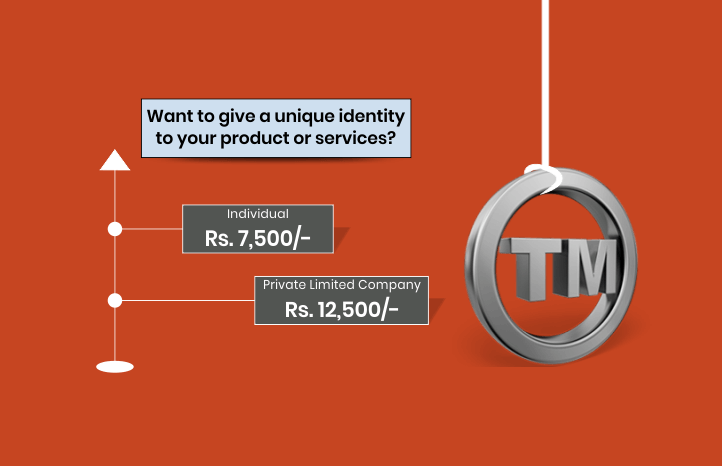 Trademark registration is an investment for your business as it helps you protect identity and prevent others from unauthorized use. You are at the stage where your business is growing, public will recognize and remember it if you have a trademark. But having a trademark without registering the same will only create risk for you. 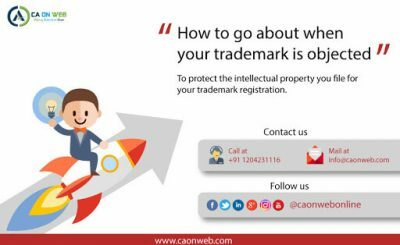 With trademark registration available at such reasonable cost in today’s date, you should get your trademark registered to maximise protection and value. 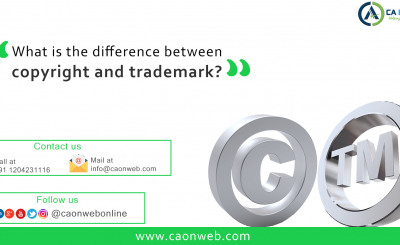 You become the legal owner of the registered trademark and no another person has the right to use your registered trademark without your prior permission. A Registered trademark can act as an asset as the owner of the trademark can easily sell, franchise or allow it on the contract basis to another party. It creates a kind of intellectual property for the same. 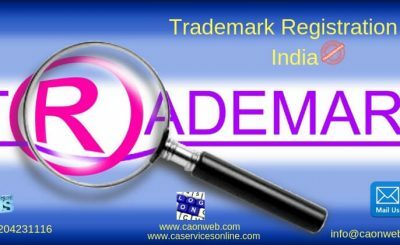 A Registered trademark is easily searchable as it is available in government trademark database. It also helps you to get popular among people which are a great sign for your company.